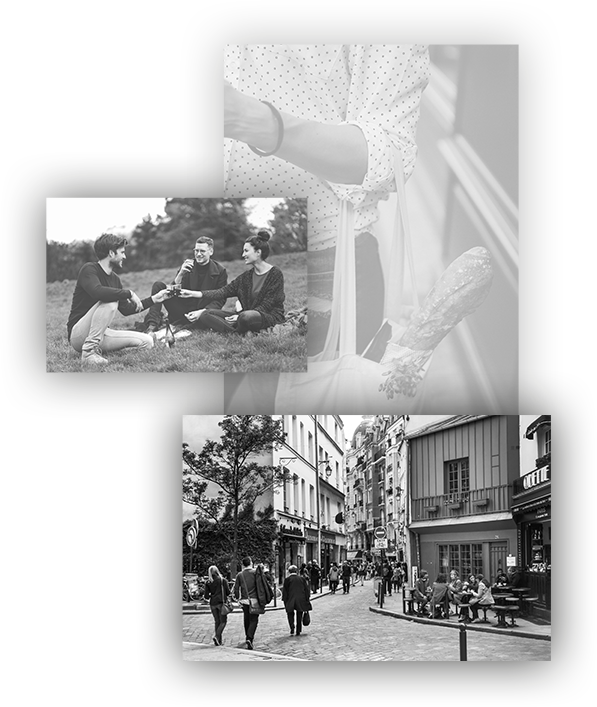 Paris’s first bilingual design school located in the heart of the Paris Latin quarter. The Paris American Academy, founded by Richard Roy in 1965, has provided world-class instruction for more than fifty years, sharing the love of fashion, interior design, creative writing, and the arts with students and professionals from thirty-five nations. The Academy is registered by the Académie de Paris as a private institution of higher learning under the 12 July 1875 jurisdiction. Centered less than one kilometer from Notre-Dame cathedral in the famous Latin quarter, the Academy draws upon Paris’ cultural and artistic heritage, stretching its campus across the city’s museums, exhibits, cafés, and fashion houses. The PAA offers 3-year programs, semester programs, and summer workshops. The school works with its international students in helping to complete the necessary paperwork for visas and residency permits. The Paris American Academy is situated in the famous Latin Quarter, the historic home of many painters, designers, writers, and other artists over the years. The Paris American Academy has formed a unique teaching staff comprised of academics, skilled professionals, and invited guest artists. The Paris American Academy offers various courses in fashion design, interior design, fine arts, and creative writing during the school year and as summer workshops. Students at PAA have access to the thriving arts community of Paris, including exhibitions and access to working professionals and specialists in the major fashion houses and industrial design. 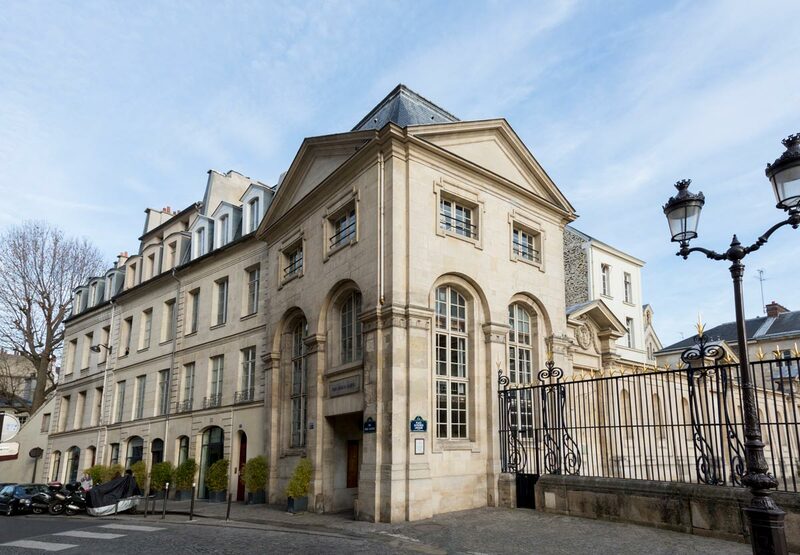 Centered in the famous Paris Latin Quarter, less than a mile from Notre-Dame cathedral and a few blocks from the Luxembourg Gardens, PAA draws upon Paris’s vibrant cultural and artistic heritage, stretching its campus across the city’s museums, exhibits, cafes and fashion houses.